You may remember back in March this year Jetpets helped relocate Hamilton Islands koalas after Cyclone Debbie destroyed their habitat. Now it’s time for their return trip home and Jetpets were there once again to ensure the safe transportation of these iconic animals. A last-minute surge by the category four system, Cyclone Debbie on its way to mainland Queensland, Australia brought the extreme weather event directly over the top of Hamilton island, home to 1,208 Queenslanders and thousands of the islands rich and diverse wildlife species. The cyclone which hit Queensland in March this year left behind a trail of destruction and as no evacuation order was issued to Hamilton island the residents and the wildlife were forced to hunker down and make the best of a bad situation. The cyclone battered the island with 263km winds, rain and all manner of debris, kicked up by the incredible winds while residents cowered indoors hoping to escape the fury of the storm. Once cyclone Debbie had past the sheer destruction was described as “looking like world war 3”. Debbie destroyed businesses, property and hundreds of eucalyptus trees, which is the koala’s main food source as well as their homes. 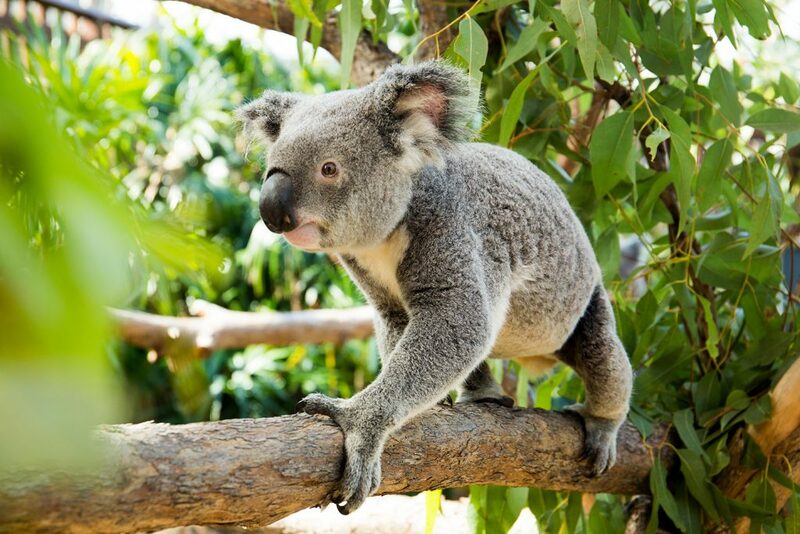 With their habitat in disarray the people at Australia Zoo reached out to Wild Life Hamilton Island and offered to house the koala’s and two dingoes, with them while their environment was rebuilt and the trees given a chance to regrow and recover. Jetpets stepped in to make this possible and assisted in moving the animals to their temporary home at Australia Zoo. 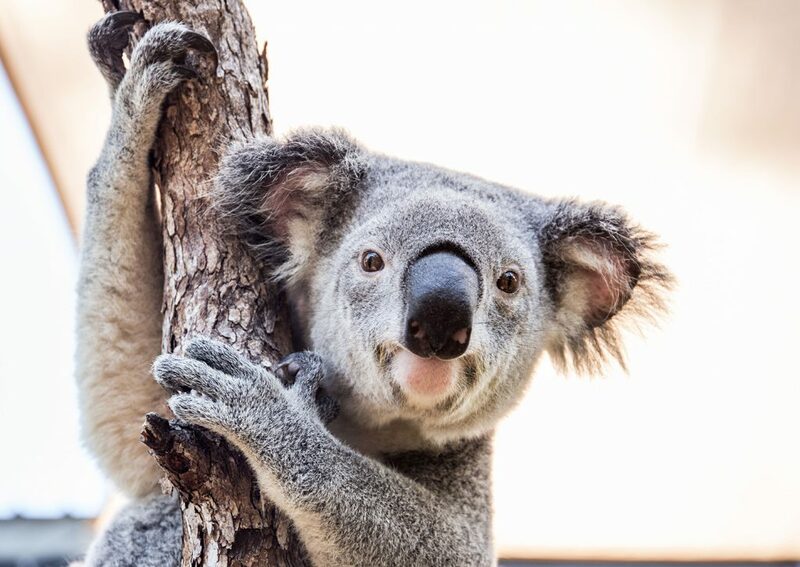 While the residents are still rebuilding and repairing extensive damage after six months, the island has been deemed safe for the return of the koalas and Jetpets were only too happy to assist in bringing them home. With tourist wildlife activities kicking off again on September the 15th the koalas are back just in time to step back in to the limelight. We are very proud to be in a position to assist in the amazing work that Australian Zoos do on a daily basis and we support their efforts as they continue to preserve and protect Australia’s native wildlife.